This week we had Steve Blaufeder of TT Cycles in Berkeley Heights New Jersey as a guest on our show. Steve's shop specializes in restoring old Triumphs, Nortons, BSA and other classics. He also builds custom bikes of all types. So check out his wonderful work here >TT Cycles<. Really wonderful stuff. We went over some hot deals at Bike Bandit who is running a 40% off sale on luggage. REVZILLA is having a 20% off sale on Waterproof Gloves. Fix My Hog just adjusted their subscription price to $12 for a year. JP Cycles is continually running a sale on Cruiser stuff, so check that out if you're the cruiser type. For our Bike Spec Shootout we went..... different. We also talked about the fun Chris is having with getting his bike fixed while Geico and Bergen Harley Davidson duke it out in the parking lot over what's getting fixed. At the time of the recording of the show, no decision was made on the repairs, but since we've come to learn that the two parties who were bickering have kissed and made up and the bike is getting repaired as of this writing. So good for Chris!! 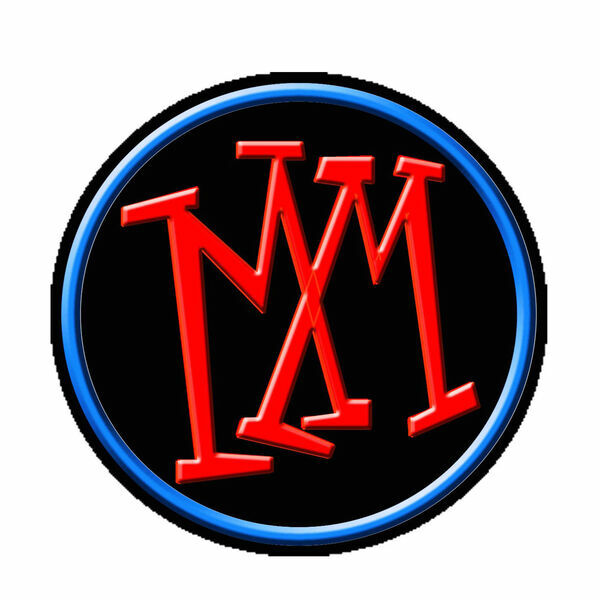 Now remember, on Sunday, October 18th at 7 p.m., the Motorcycle Men are going to record their show live at The Crossroads in Garwood, NJ. Gonna be lots of fun. We've got Stickers to give away, their will be music from "A Halo Called Fred" and some great interviews with Shore Fire Designs and other fun stuff. And don't forget, get your free audio book when you go to www.audibletrial.com/motorcyclemen. Clicking on that link will get you the chance to get a free book and a 30-day trial to Audible.com. Now you all know I like my audio books and if you go to our Audiobooks page you'll be able to pick out one of the many that I have listened to and maybe even get it free.